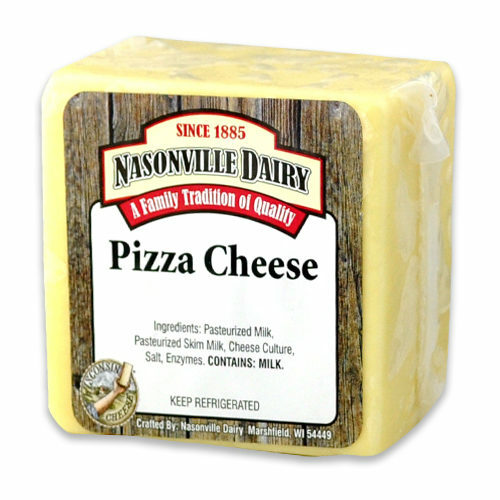 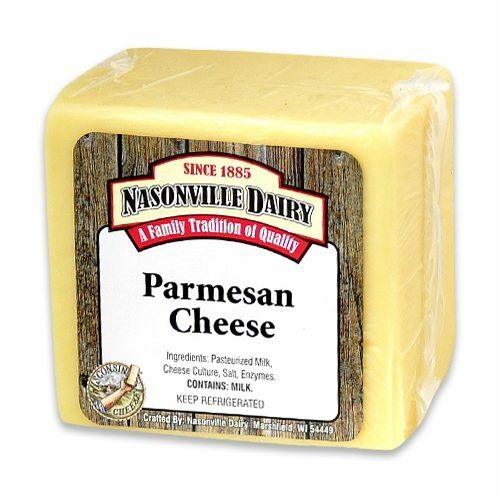 Italian immigrants settled in Wisconsin in the mid to late 1800’s, and brought with them traditional cheese recipes and the crafting skills they grew up with. 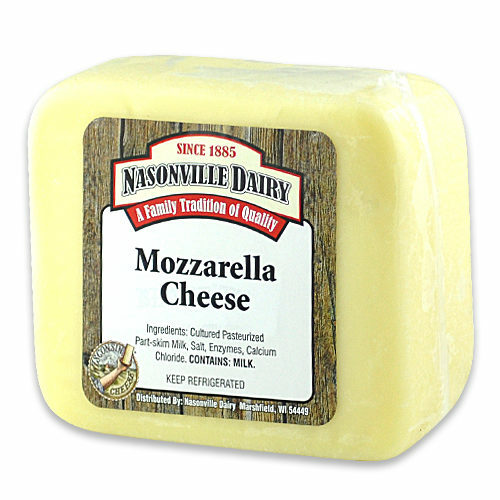 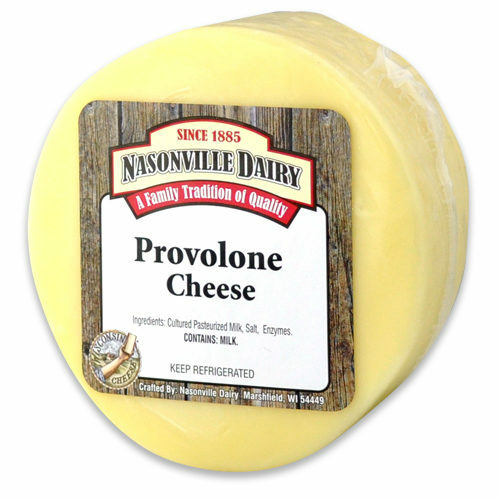 “Pasta Filata” style cheeses like Mozzarella, Provolone and String are soft and creamy. 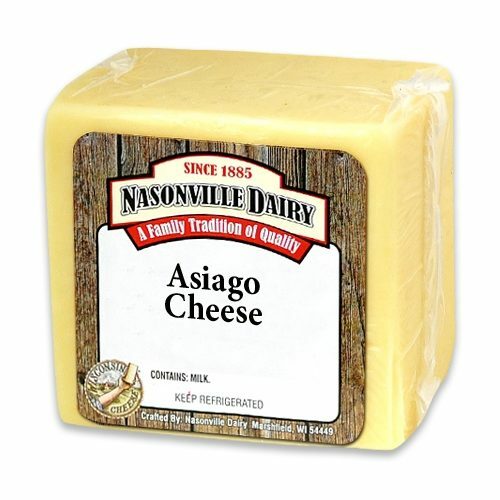 Harder Italian cheeses are aged, and include Asiago and Parmesan that are known for a granular texture and rich flavor.